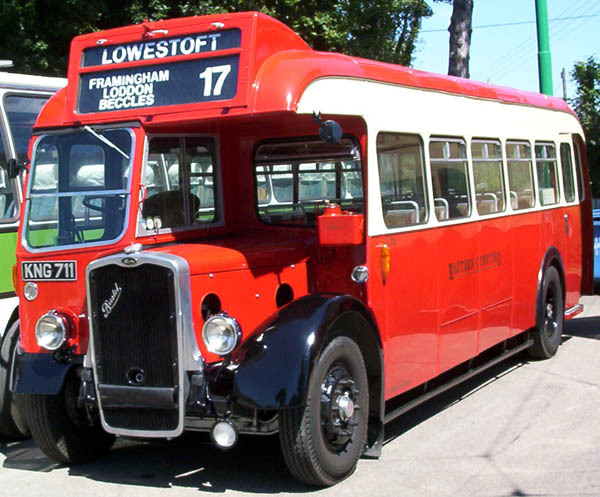 This website aims to provide a nostalgic overview of East Anglia's famous red and cream omnibuses, depots, outstations, routes, offices, in fact anything connected with this much loved 'Tilling' bus & coach operator. 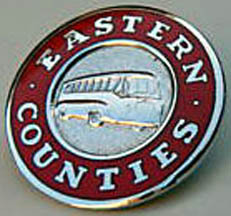 Are you an enthusiast or perhaps a former 'Tilling era' Eastern Counties employee? If so, the webmaster would be delighted to hear from you! Any contributions to this site would be greatly welcomed. Please contact the webmaster if you have any ideas, photographs, stories, artefacts or anecdotes, etc which you feel may enhance this site, or complete the visitor feedback form to leave your messages. Thank you for visiting this site and please do call back again soon as new information is frequently added. 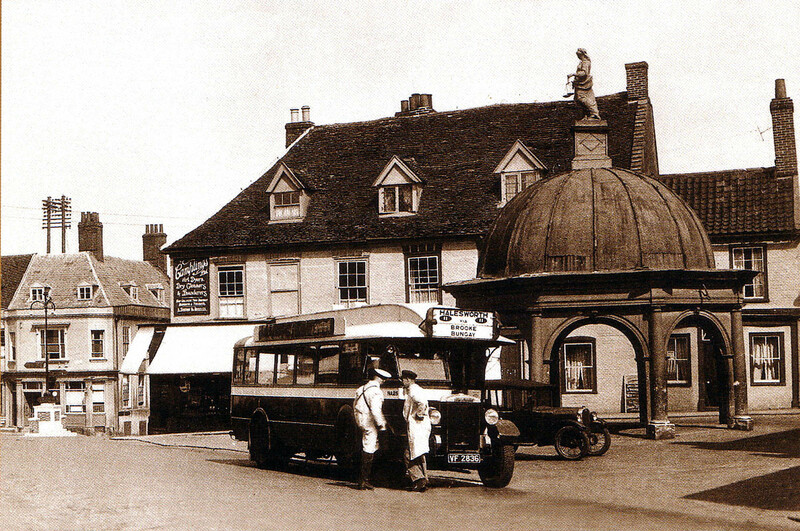 Click here to listen to John Crisp sing 'Eastern Counties Bus' and watch a video of Eastern Counties buses at work in and around Suffolk while he's singing! 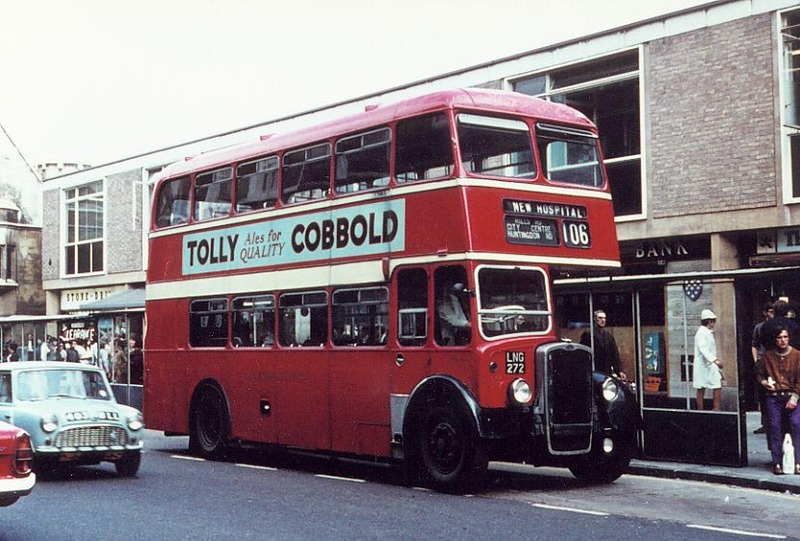 Click here to view some wonderful vintage footage of buses and trolleybuses at work in various parts of the UK in the 1930s, 1940s and 1950s, including some very rare footage of Eastern Counties LJ class coaches departing from London, Victoria Coach Station and other pre-WWII Eastern Counties and municipal buses in and around Norwich, Lowestoft and Yarmouth. Sadly...this lovely and unique film appears to have been taken offline for some reason!! 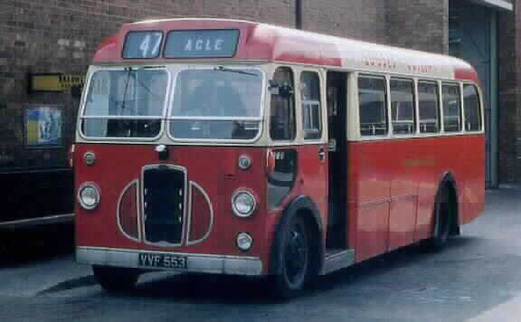 Please note, this website is not in anyway connected with the present First Eastern Counties Bus Company. 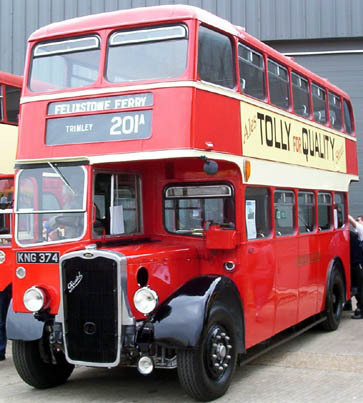 The sole objective of this site is to promote interest in and enthusiasm for the 'Tilling' era of the Eastern Counties Omnibus Company prior to its full assimilation into the National Bus Company in 1971. The site is best viewed at 1280 x 800 screen resolution. This website is designed and maintained by Patrick Burnside of Eye, Suffolk, England and was last updated on Thursday, 29th November 2018. The site has been visited times since its formation.